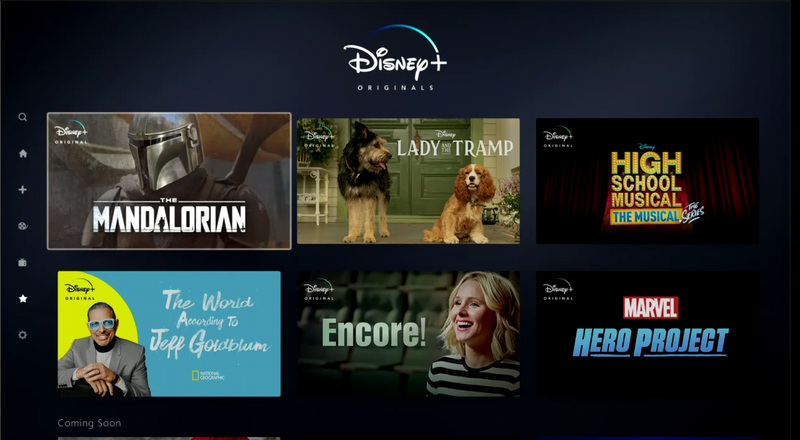 Today, Disney held a presentation for investors that showcased the look of the upcoming Disney+ streaming service along with what subscribers can look forward to. 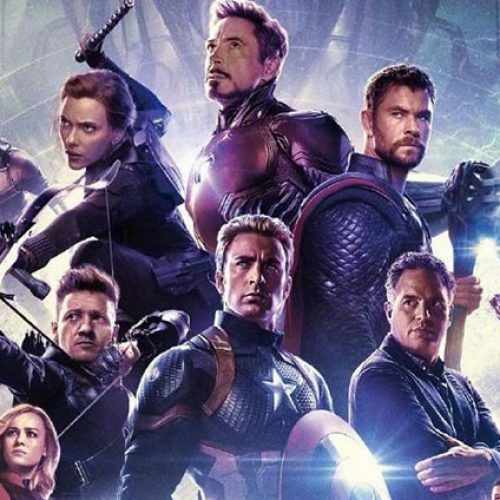 This means they’ll get to watch original series and movies from Marvel Studios, Lucasfilm, Pixar, Walt Disney Animation Studios, Walt Disney Studios and more. 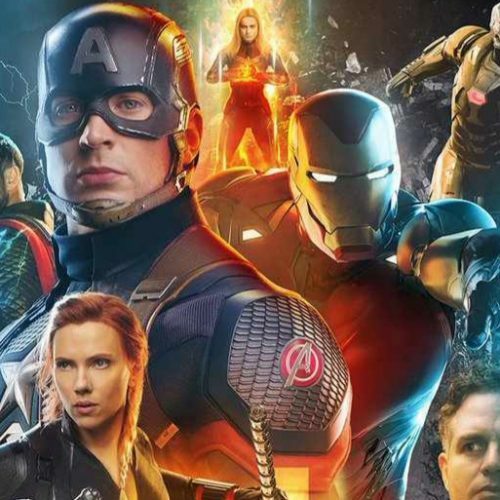 Many have been wondering how much the streaming service is going to cost, and Disney has announced that Disney+ will have a monthly cost of $6.99. 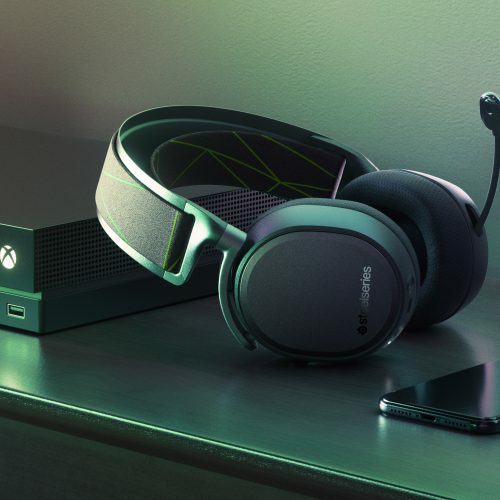 In addition, it also revealed that it will launch on November 12th. The initial price point is $6.99 a month, and it’s cheaper than Netflix’s standard price of $12.99 with HD content. (Then again, Netflix has a very large library with content popping up almost every week.) 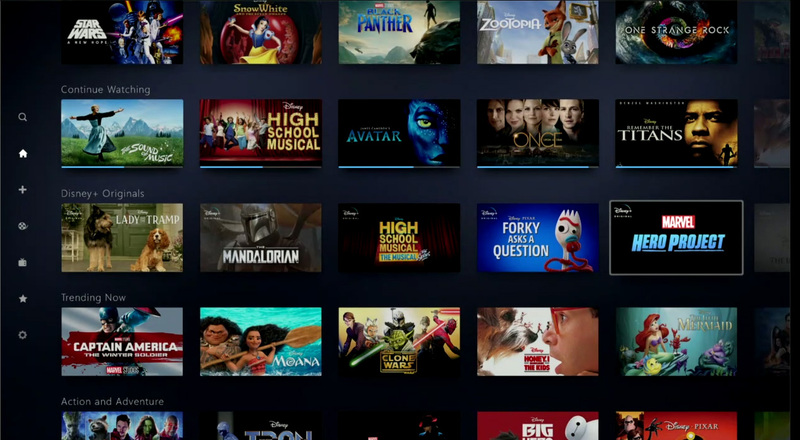 It is said that the price for Disney+ will go higher as they have more features introduced. 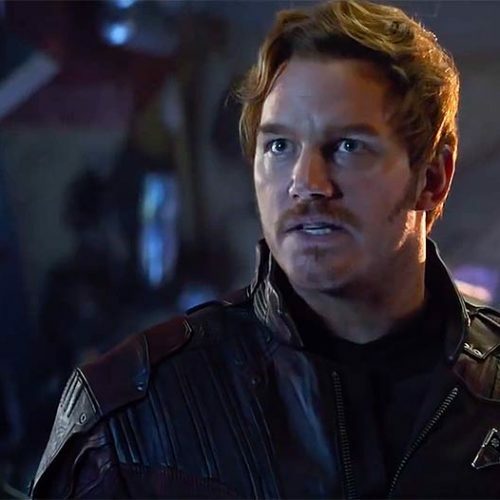 With the presentation, Disney previewed original content under Marvel Studios, Lucasfilm, Pixar and more, with many that have been known for a while. With the presentation, these upcoming shows are now official. Marvel Studios will be producing shows for Loki, Scarlet Witch, Falcon and Winter Soldier. Lucasfilm will be producing The Mandalorian starring Pedro Pascal, a spy series starring Diego Luna as Cassian Andor, and a new season of the animated series, Star Wars: The Clone Wars. Other original content include The World According to Jeff Goldblum, Encore! featuring Kristen Bell, Lady and the Tramp, High School Musical: The Musical The Series, and Marvel’s Hero Project. 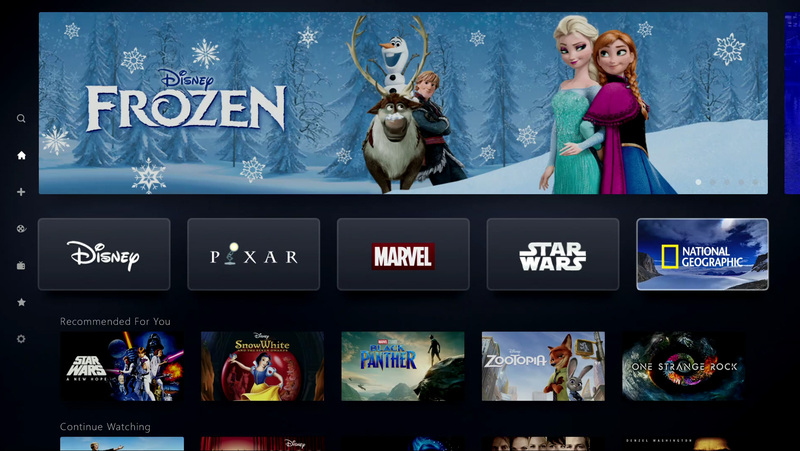 With Disney+, the company will be opening the vault for its many films, and that means you’ll get to stream movies like Snow White, the original Star Wars trilogy, Black Panther, Zootopia, Moana, Avatar, The Little Mermaid, Aladdin, The Lion King and many, many more. 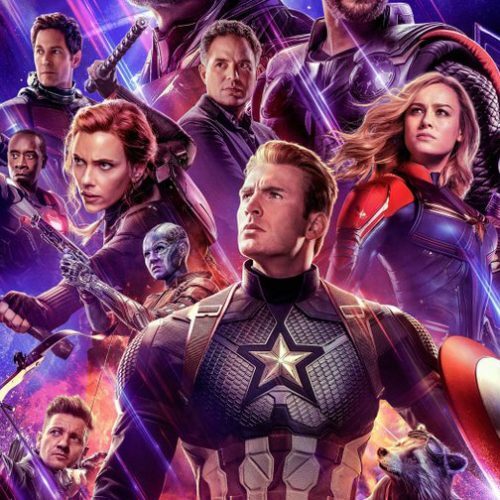 Upcoming movies will also be added to the service after their initial theatrical and home release run like Avengers: Endgame, Frozen 2, and Star Wars: Episode IX. 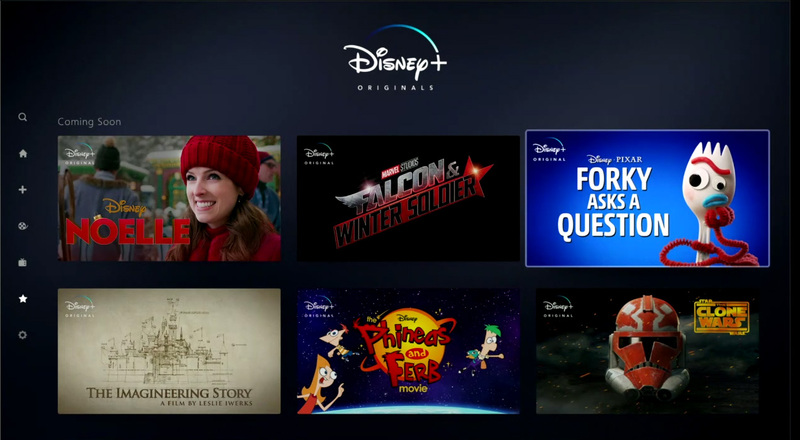 You can check out the prototype for Disney+ app below that features the spotlight at the top with a quick menu on the left panel. Will you be subscribing to the streaming service once it launches on November 12th?